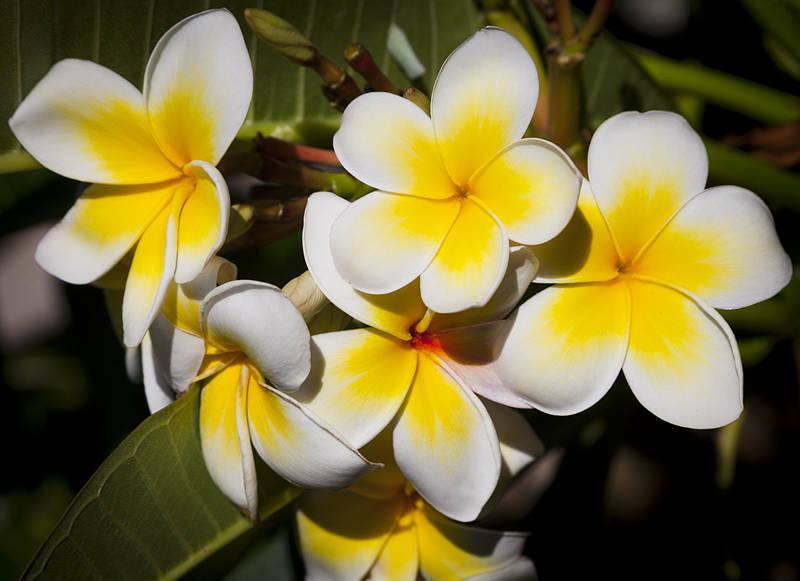 This is one of two Frangipani trees in front of our house on the Gold Coast in Queensland. They have been covering the lawn with yellow and pink flowers since the beginning of the Australian summer. This weekend we have been working on our van in preparation for a Christmas trip to Keppel Island. Last year we took a day trip to the island. This year we will be camping there for four days so we will have much more time to explore the Great Barrier Reef. Looks lovely – does it smell divine? They do, I think they are why Karen chose this house.